Experience the fancy living here at Burooj residence. The serene waves will lead you to undoubtedly a worry-free environment. Enjoy living in a place like no other. Savour the sea and the city at the same time. 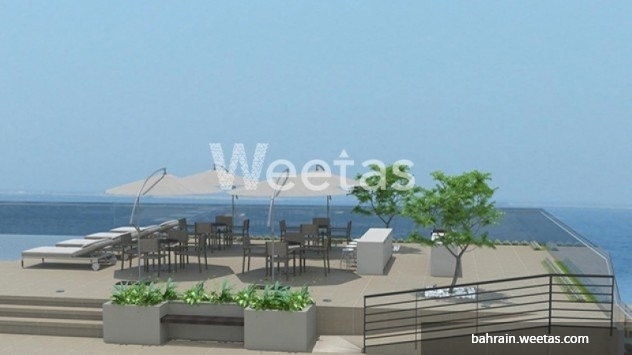 Burooj is known for how great they value and show special attention to their residents. This 23-storey building will be your home sweet home. A nice day at the beach or in the fully-equipped gym will be a great place to spend your time. Relax at the remarkably amazing recreational rooms, saunas and swimming pools. This three-bedroom with 156.3 square meters is the place you want to live in! The building is still under construction. Reserve now for a great place! Price starts as 105,993 BHD. 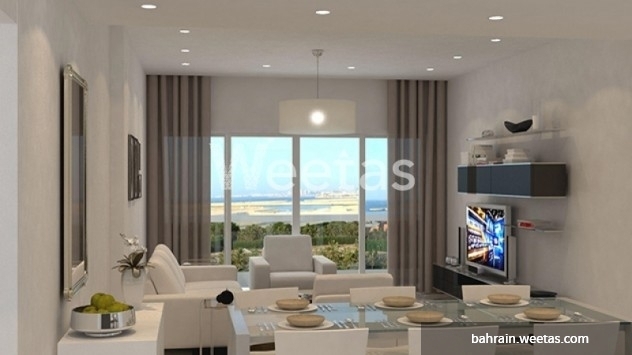 This property costs 9.4% less than the average 3 Bedrooms Apartments in Amwaj Island area.